Asia Private Equity News says the well-known Silicon Valley firm, Kleiner Perkins Caufield & Byers, is putting the finishing touches on an announcement about “KP China.” It simply cites “sources.” Sorry, we don’t have a link. This is significant because Kleiner has been a leader among local venture capital firms, and such a fund would signal to many that a major play in China is important to have for any significant local venture capital firm. 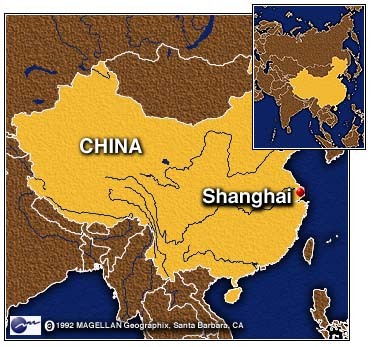 It would be one more step toward making Shanghai a second major node of venture capital after Silicon Valley.